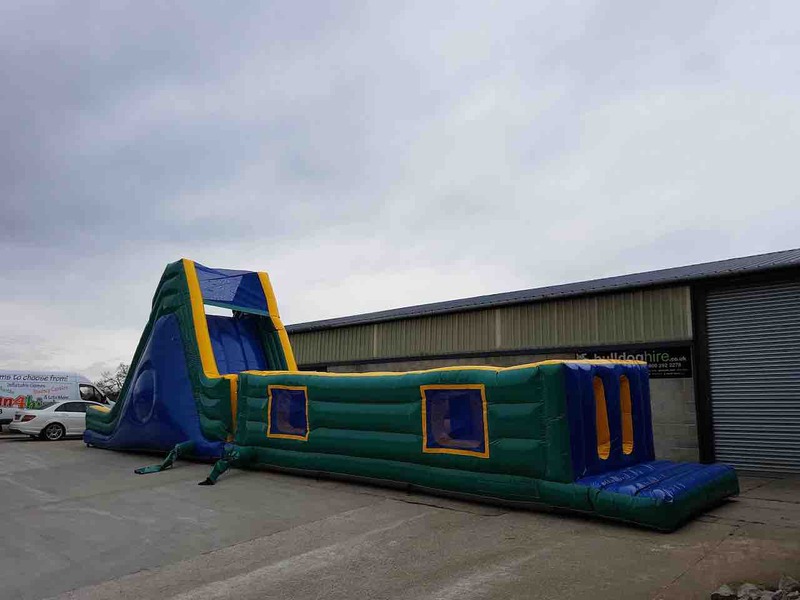 60 foot inflatable assault course suitable for Adults and Children. including a range of obstacles internally to keep everyone amused. 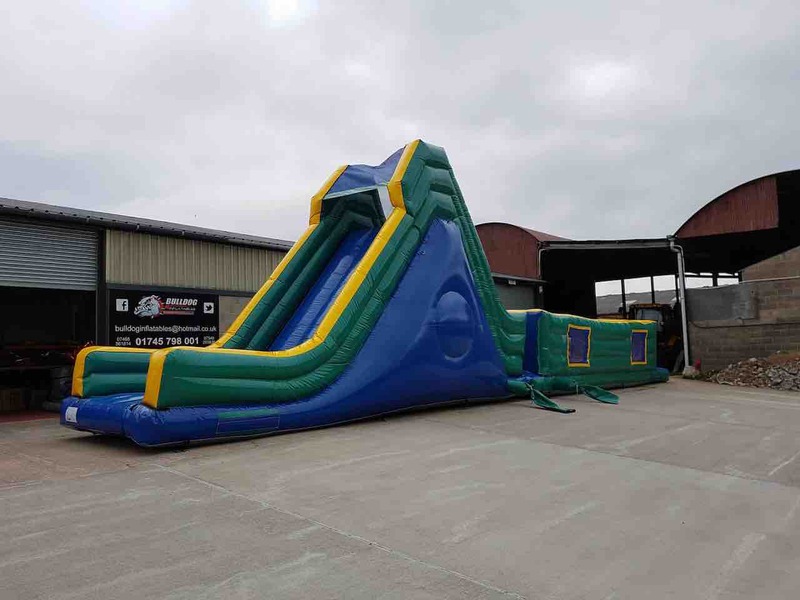 This item is sure to please a wide range of ages and a great addition to any event. 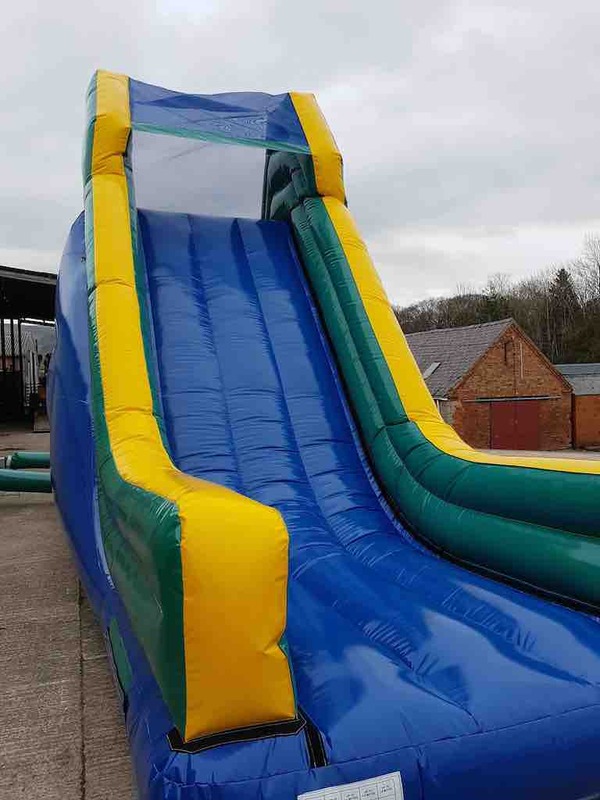 WHEN ENQUIRING TO BOOK THIS ITEM PLEASE QUOTE "60FT - B" TO AVOID CONFUSION WITH OUR OTHER 60FT ASSAULT COURSE.